Here are the Resident Evil films ranked worst to best. We have a copy of Umbrella Corps Deluxe Edition up for grabs. Capcom will support Umbrella Corps with free post-launch DLC. 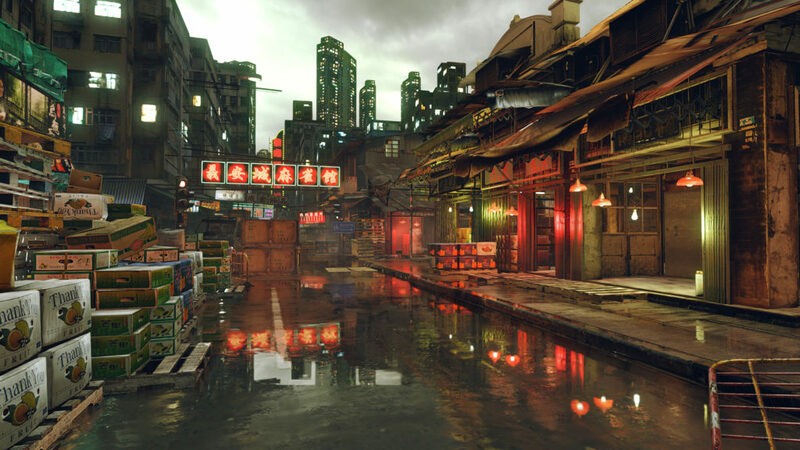 This Resident Evil 5 location is among the latest maps to be confirmed. 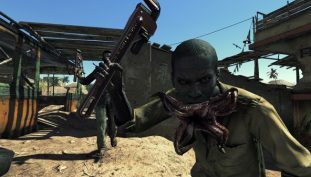 The Experiment plays like horde mode and will introduce you to the game’s nuances. 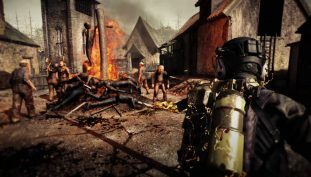 Zombies seem to be the least of your worries in Umbrella Corps. 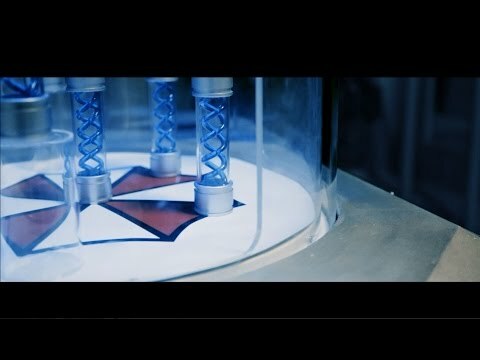 Capcom has released a live action trailer for their upcoming game, Resident Evil Umbrella Corps. Capcom is making a new Resident Evil FPS.